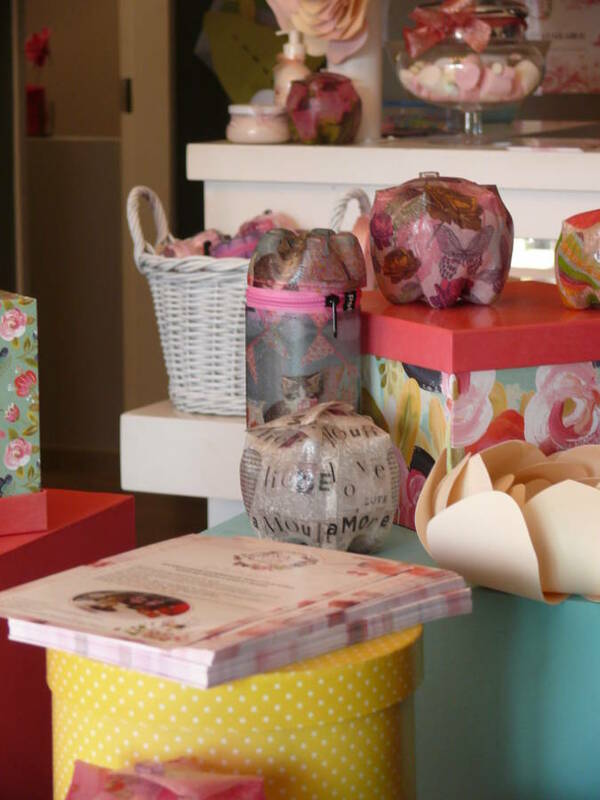 The South African Girl Company, based in Waterkloof Ridge, is all about the love of girls. It o­ffers elegant dining experiences (brunch, three-course lunches and high tea) for little girls, picnics in the garden, a mini spa and classes in floristry, art, cooking, sewing and more. Owner Derick Tait tells us more. It’s been a long-time dream of mine to have a special place for girls to be spoiled and pampered. After a lot of planning and hard work, I decided to just go for it. This year, the dream came true. Waterkloof Ridge is perfectly located for people from central and east Pretoria to make use of our services. We’re also located on a prominent street corner with great visibility for passers-by. We’re so lucky to have the opportunity to rent from a friend. The property is really big, so she still lives on the premises. It’s really a win-win situation. The gardens are lush with beautiful old trees – a perfect setting for girls to be spoiled – so it was an obvious choice when the possibility presented itself. 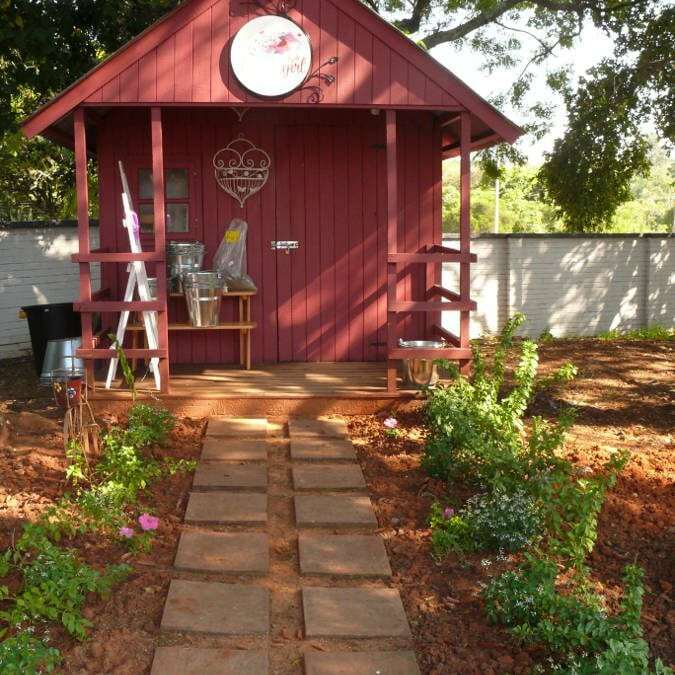 The house has a fairy-tale look and is therefore perfect to host girls. We also have ample parking and we’re located close to various schools in the area. It’s also very central and easy to access from most areas in Pretoria. We’re surrounded by homes of diplomats. Quite pricey, but the value is really good and the area is perfect for our kind of business, so we’re not complaining. We have a 40-seater restaurant and, on a busy day, we can easily fill it up with 40 girls and about 10 moms. The dream is to franchise the brand and to roll it out to various areas. Yes, our website is sagirlco.co.za. All our services are performing well, but the high tea, mini spa and the classes are the most popular. For more information on the South African Girl Company, phone 079 494 51 75 / 079 875 5066 or visit the website.